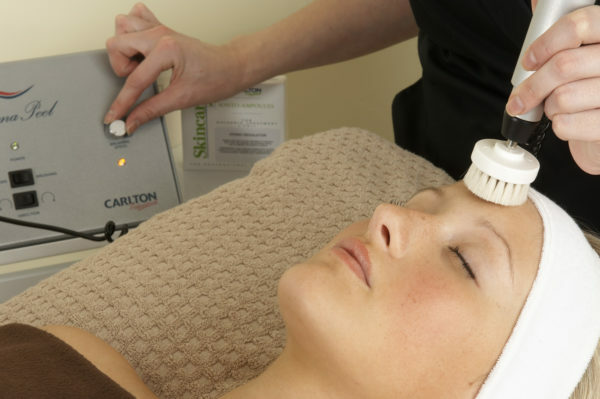 An extremely effective but gentle mechanical peeling process to improve skin rejuvenation. 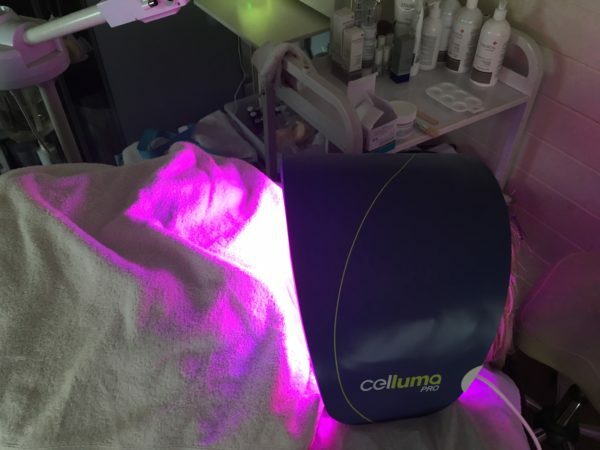 The aim is to speed up the skin cell renewal process to give a more refined, smoother and clearer complexion. 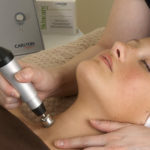 Diamond micro-dermabrasion has many benefits, the biggest benefit is it can effectively remove dirt and dead skin cells from the surface of the skin without causing damage, particularly compared to traditional crystal microdermbrasion which can be quite harsh and strip away the top layers the skin leaving the skin vulnerable. 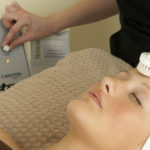 The treatment starts with a double cleanse using the rotating brush/sponge head to get a deep clean, once the micro-dermabrasion has been done LED light therapy will be used to help encourage the body to begin to heal itself using coloured LED lights to calm and decongest the skin, the treatment will then finish with a moisturising face mask to leave your skin glowing! 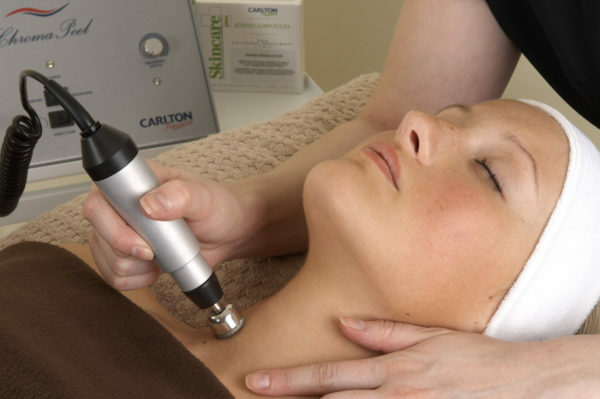 Diamond peeling is the most comfortable form of Microdermabrasion on the market, it is completely controllable for maximum effect. 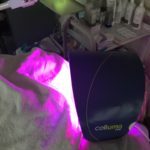 The number of treatments is dependent on the skin condition, normally around 6 sessions on a weekly basis, with maintenance every month. The tips used to perform the treatment are made with real diamonds embedded in stainless steel surround. They are completely inert and cannot cause a reaction.